Sabarimala Sree Dharma Sastha Temple which attracts millions of devotees every year from all over the country and abroad, is one of the ancient mountain shrines situated in a deep, dense forest on the virgin hill of Sabari, in the Ranni-Perunad village of Pathanamthitta district of Kerala, in South India. Surrounded by lush tropical jungles and 18 hills, the shrine is over 4000 ft above sea level. 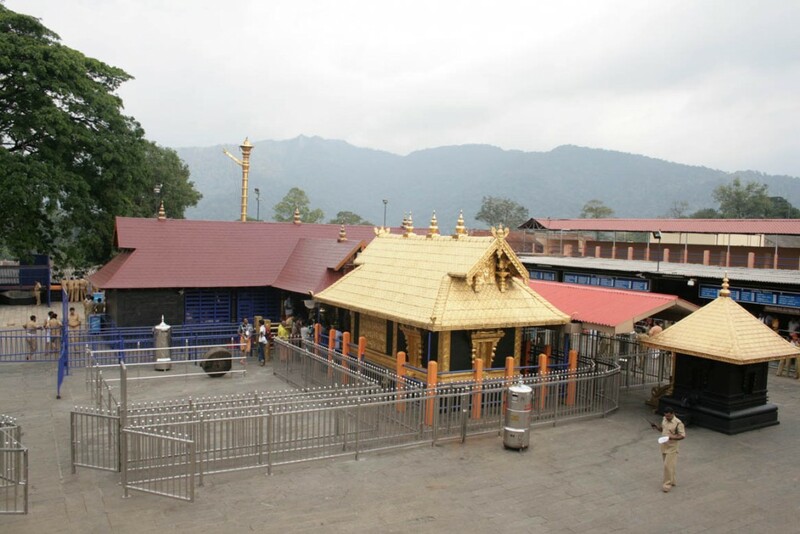 Sabarimala is part of Sahyadris (Western Ghats); remnants of ancient temples are visible in the adjoining hills and at Nilackal, Kalaketi and Karimala offerings are still made to the devis/devas. The Temple which can be reached only on foot has been captivating devotees from ancient times. The arduous trek of nearly four kilometres through the thick jungle, after crossing River Pampa, has been a source of spiritual chastisement and cleansing for the devotees who visit the shrine every year driven by divine magnetism. ‘Vavar Thara’ is located close to the Shri Dharma Sastha temple. Legend has it that Vavar, a sufi saint, was close to Swami Ayyappa. 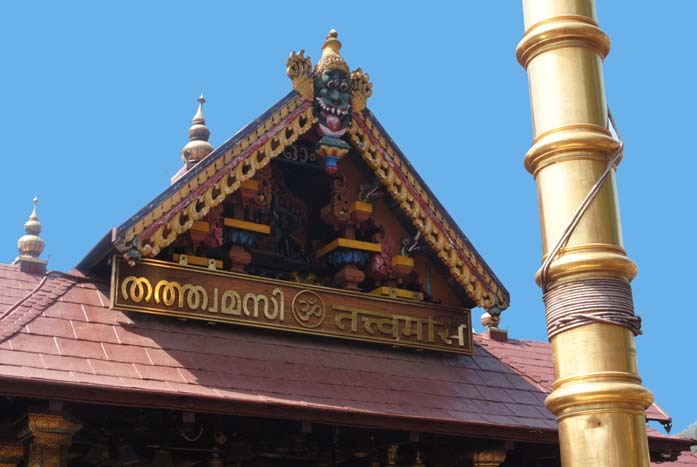 Location of ‘Vavar Nada’ in the premises of Sree Dharma Sastha temple and the custom of Ayyappa devotees offering their prayers at the Vavar Nada are hailed as fine examples of secularism and communal harmony. Another significant aspect of Sabarimala pilgrimage is that pilgrims, irrespective of cast or religion or wealth are considered equal before Lord Ayyapa and all of them address each other as Ayyappa or Swamy (in the true spirit of the words Thatwamasi). It is believed that the deity of the temple was consecrated by Lord Parasurama at the foot of Sabari hills, reference to this is said to have been made in Ramayana. The temple attracts pilgrims from the southern states of Kerala, Tamil Nadu, Karnataka and Andhra Pradesh and also from the other states and from the other countries. 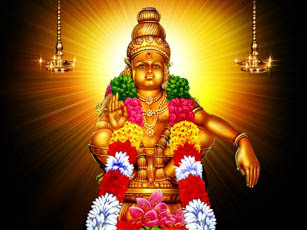 Another mythology says that Sabarimala is the place where Lord Ayyapa meditated and became one with Lord Sastha soon after killing the powerful demon, Mahishi.